The second Science Camp of the Project "WebLab" ‐ this time in Poland. It is already the second science camp organized under the project "South Baltic WebLab – the virtual laboratory on marine science for school students." The first camp was organized in September 2010 in Germany by the Project Coordinator of Leibniz Institute for Baltic Sea Research in Warnemuende, on board the sailing ship "Lovis", during the cruise around the island of Rügen. It has been a success and proof that school children are very interested in the practical side of the marine environmental research. This year, the camp organizers are Polish: Szczecin University and Institute of Oceanology Polish Academy of Science in Sopot. 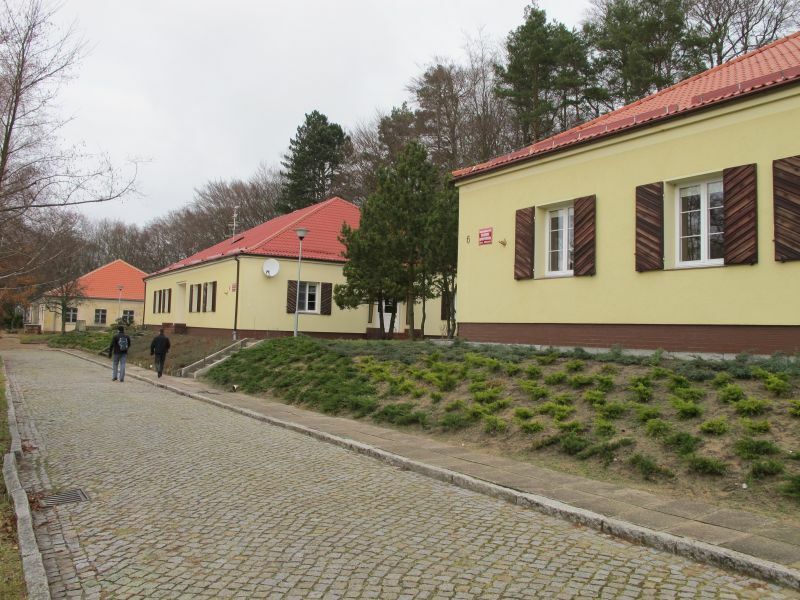 As a place of the camp the picturesque island of Wolin has been choosen and situated there ‐ properly equipped ‐Natural Environment Monitoring Station of Adam Mickiewicz University in Biala Gora. The camp participants are 25 high school students aged 15‐18 from five countries of the South Baltic: Denmark, Lithuania, Germany, Poland and Sweden (5 people from each country), 5 teachers and selected science experts. During the camp, the young participants will have a possibility to familiarize themselves with the issues in the field of marine geology, geomorphology, marine biology, coastal protection, and climate research. Each day the camp will bring a new challenge, including the field work, work at sea (the collection of samples of plankton and benthos), discovering interesting places of the Baltic coast (cliffs, Szczecin lagoon, delta of Świna river), working in the lab, then the analysis, asking questions yourself to get an answer. During the camp, we also expect testing of the first e‐learning project module, entitled "History of the Baltic Sea", prepared by the partner from Sweden ‐ Lund University in collaboration with computer experts from Germany ‐ University of Rostock, and from Lithuania ‐ Klaipeda University. The common language at the camp will be English. The youth will exchange information about their countries, share the experiences, interests and passions. 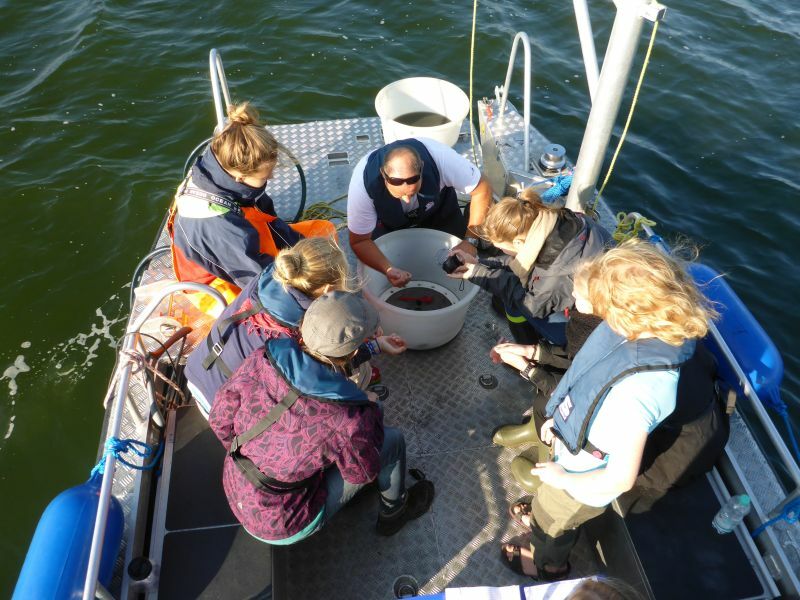 The camp will end on September 12 in Sopot in the Institute of Oceanology, where participants will present their results at an international workshop entitled "Science meets school". The meeting have received the honorary patronage of the Education Board for Pomeranian Region and aims to exchange experiences in developing the cross‐border cooperation. The next science camp will be organized by the University of Klaipeda in Lithuania in 2012.